Posted 10:26 am, Oct. 19, 2018. The National Black MBA® Association (NBMBAA) hosted its first career conference in 1979, and the event has been a mainstay of MBA recruiting ever since. 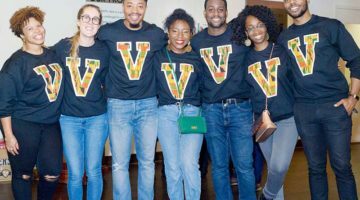 While the NBMBAA is primarily dedicated to supporting black professionals in the business world, the conference is open to attendees of all backgrounds, and Vanderbilt Business coordinates a trip for a large group of students every fall. At the conference, students learn about companies and sponsors, network with recruiters, and even interview for internships and jobs on the ground. This year’s conference was held from September 25 to 29 in Detroit, Michigan, and two of Owen’s attendees — Shaurya Bajpai and Laura Maguire — share their thoughts on the experience below in their own words. As an international student, I realized early on that I would have to put forth extra effort to secure interviews and to convert one of them to an internship. The Career Management Center (CMC) at Owen does an exceptional job of preparing international students through the International Summer Business Program (ISBP), the international student orientation. As a result, I was well aware of the importance of career fairs when National Black MBA Conference dates were released. I’m glad I participated in the conference as it helped me realize the strengths and weaknesses of my application. 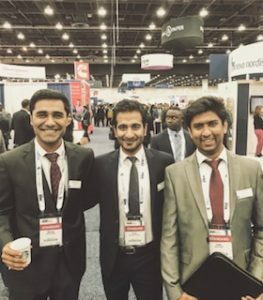 Being there and witnessing the sheer number of MBAs you will compete against is an eye-opening experience. The environment is competitive, and you have limited time to impress the recruiter, so I would strongly recommend practicing mock interviews with second-years before you go! The conference can be exhausting, but CMC staff are always there to boost your morale and replenish you with food and caffeine, and classmates help each other out and take care of each other while competing for an interview. As my fellow students and I lined up outside the Exhibit Hall doors on Thursday morning, the excitement in the air was tangible. I could see Coca Cola’s massive red display through the glass; beyond that, a BMW car gleamed on a pedestal under the company’s logo. This feeling of possibility, the hope that any one of these elite companies could become a crucial part of my future professional journey, was why I chose to attend the National Black MBA Conference. 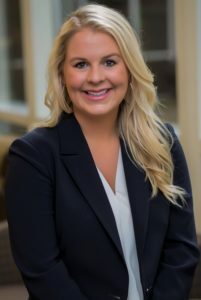 Leading up to the event, I leveraged many of Owen’s resources to prepare myself for the many opportunities I would encounter as I pursued a brand management internship. 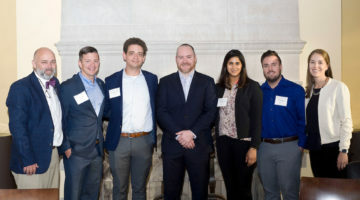 The Career Management Center (CMC) provided programming that covered multiple angles of preparation: cover letter workshops, alumni mock interviews, extra office hours, and a “Marketing Deep Dive” seminar with an industry leader. 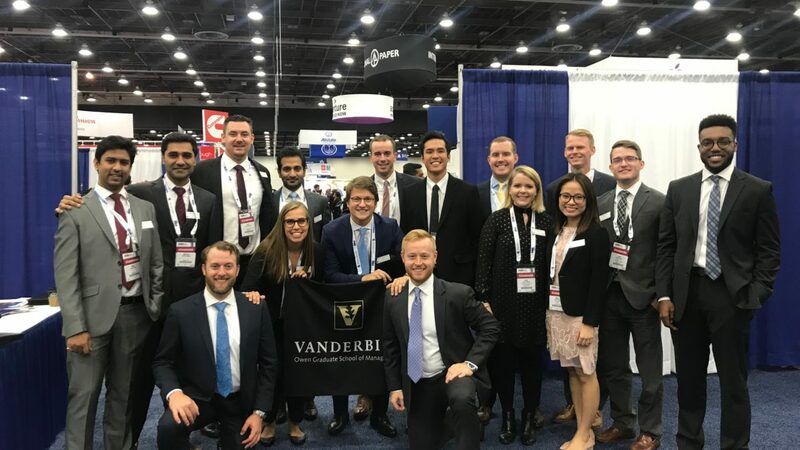 I relied heavily on the wisdom of second-year MBAs who had gone to the conference the prior year through exploratory coffee chats, interview preparation sessions, and interview feedback. 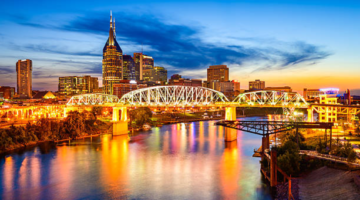 The Owen Marketing Association compiled training materials with key marketing terminology, case interview themes, and a timeline of necessary actions and deadlines for successfully navigating the conference. Throughout the actual event, the CMC was there in person to support, encourage and provide real-time advice.